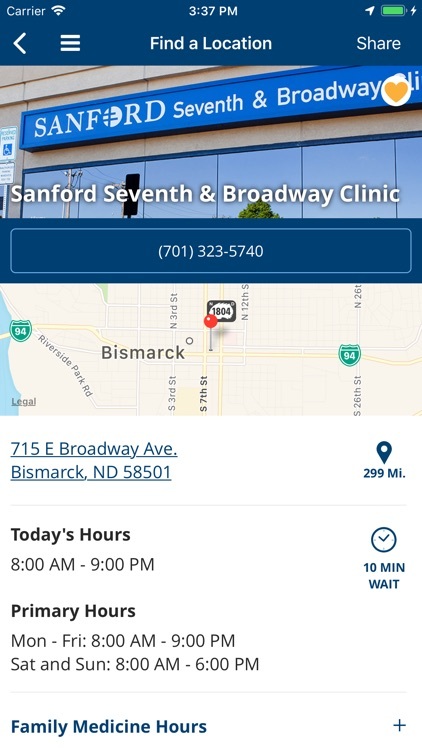 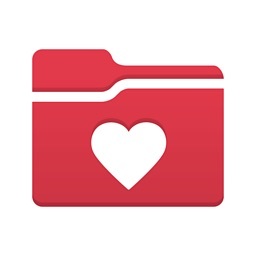 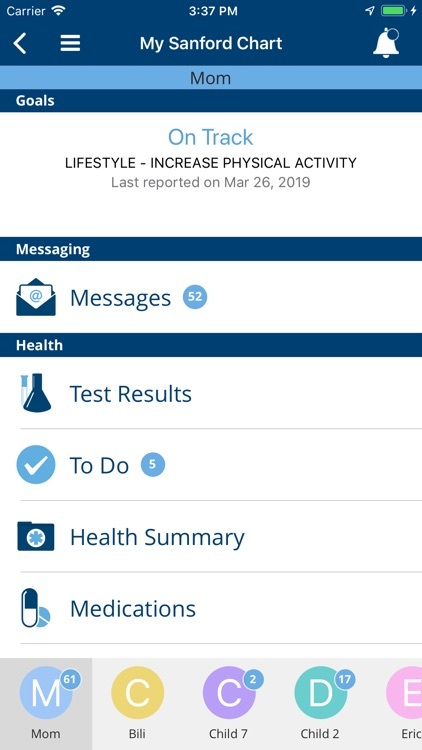 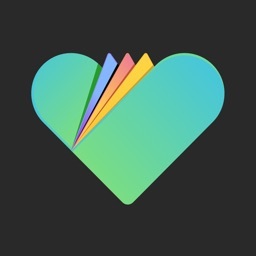 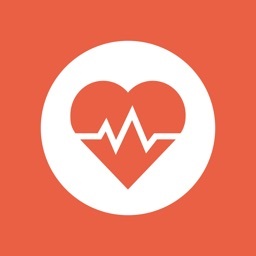 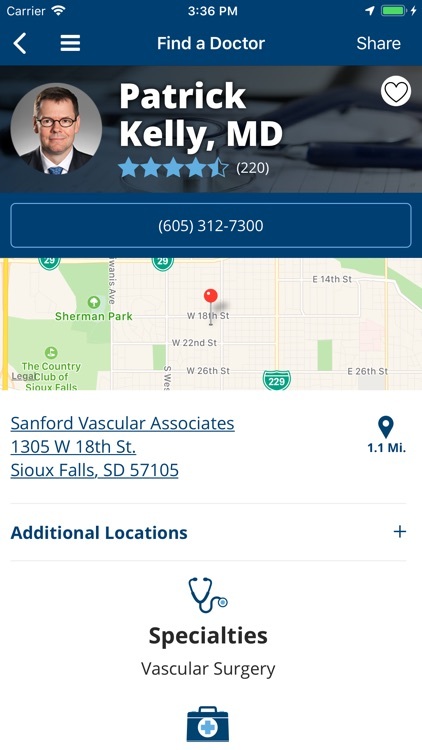 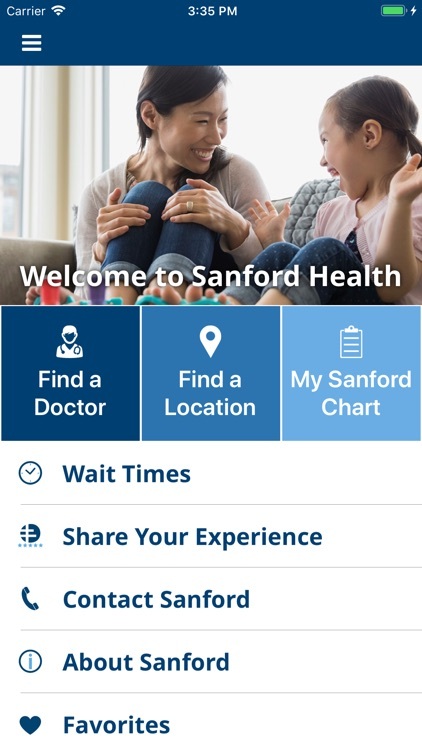 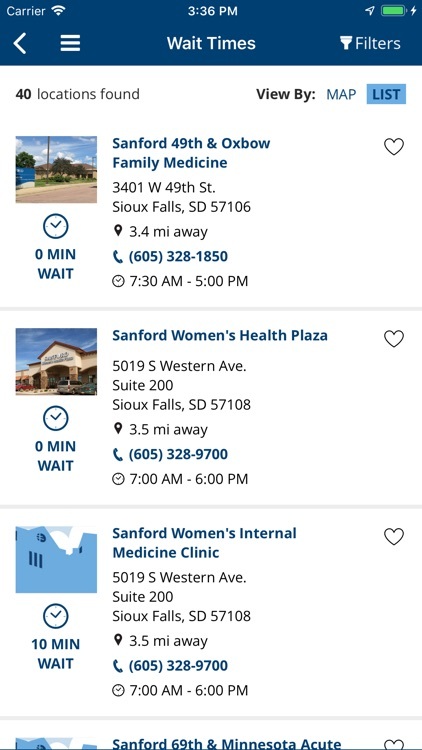 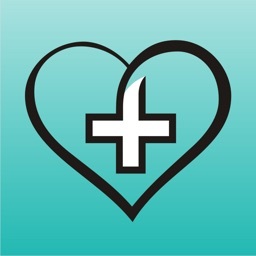 The Sanford Health App is a convenient way to manage your health information in one place. 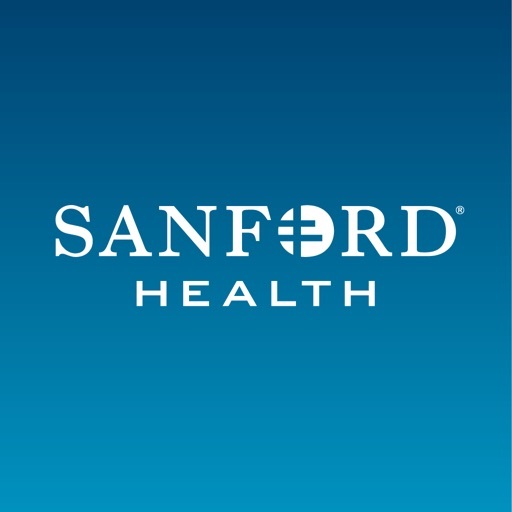 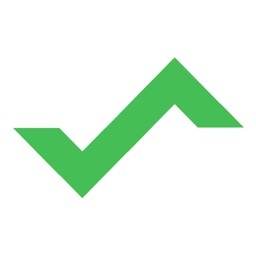 The app includes integrated access to My Sanford Chart, and a variety of solutions which are free to use and available 24/7. 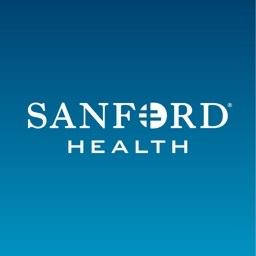 *Access to your medical records requires you to have a My Sanford Chart account.